Sweat pouring, fists raised, an army of party-goers stomping to the same beat, there’s little doubt that Mikey Sky is the 5-Star General of the party scene. This musical mastermind has been decimating dance floors with his Dirty Dutch beats in clubs and venues all across Canada. 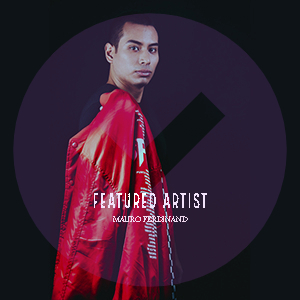 Standing beside other artists such as Dada Life, Spencer & Hill, and Lazy Rich, Mikey has always left the crowd frenzied and wanting more. The energy he provides comes from his standing order to those in attendance: get dirty, get crazy, have fun. 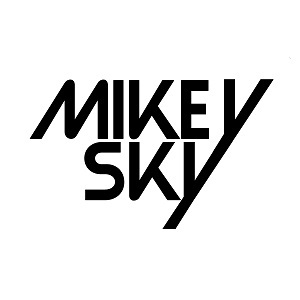 To help his followers meet this command, Mikey Sky has a salvo of musical ordnance he created and plays: mash-ups and bootlegs of Top 40 hits, underground anthems, and his own produced tracks, under his own name and the alias Basstrixx, Ossium, available on iTunes.